How do I get a Virginia contractors license? PASS the required parts of the contractor exam - Online Exam Prep - Guaranteed to Pass! 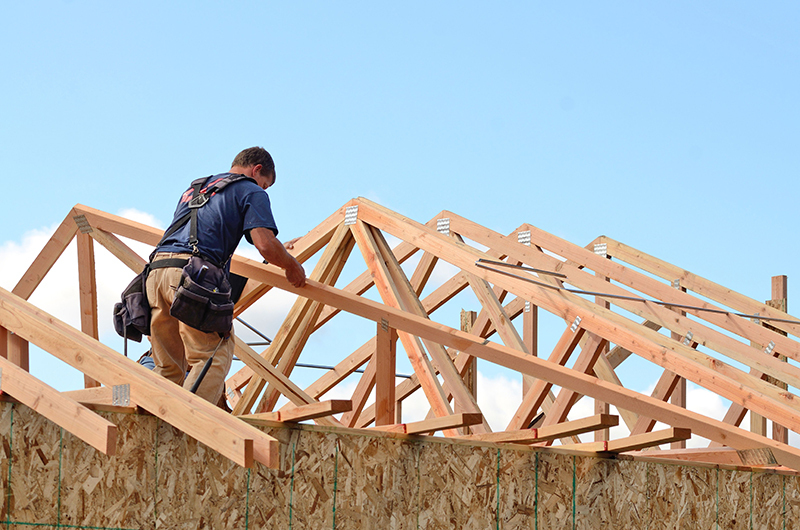 Are there Virginia Building Contractor License Requirements? All business entities must have a Qualified Individual for each of the classifications and specialties listed on their application. The Qualified Individual is the person that has the appropriate amount of experience in the classification or specialty being applied for on the application. A person may be the Qualified Individual for more than one classification or specialty. This individual must be either a full-time employee or a member of the Responsible Management of the business applying for the license and must have a minimum amount of work experience within the scope of practice of their specialty. Qualified Individuals for Class A applicants must have a minimum of five years experience, three years experience for Class B and two years of experience for Class C.
Which test should I take to obtain a Virginia Building Contractor License? All business entities must declare a Designated Employee who (1) is a full-time employee or one of the Responsible Managers (see Part I of the Board for Contractors Rules and Regulations); (2) is at least 18 years of age; and (3) has successfully completed the examination requirements. The Designated Employee examination tests the candidate’s general business knowledge, their knowledge of the laws and regulations governing contractors and, if the applicant is seeking the Building (BLD) specialty classification on their license, their knowledge of the Virginia Uniform Statewide Building Code. The Class A licensure examination is a three-part exam consisting of Virginia and General Sections (contained in the Class B exam), as well as, an Advanced Section which tests the candidate’s general administrative and business knowledge necessary to engage in Class A contracting. The Class B licensure examination is a two-part exam comprised of a Virginia Section (to test the candidate’s knowledge of Virginia’s laws and regulations governing contractors) and a General Section (to test the candidate’s general administrative and business knowledge). Additionally, Designated Employees in firms applying for a Class A or B Building License Classification must pass a Building Technical Examination administered by PSI Examination services. Is Virginia Building Contractor continuing education required? No. Virginia does not require continuing education after initial licensure. How do I obtain a commercial (NASCLA) license in Virginia? This entry was posted in Construction and tagged Virginia Exam Prep.